One of the first remnants of the Najib Razak regime, the anti-fake news law, was sent into the dustbin of history today. Hailed as a great move, it is part of the Pakatan Harapan’s government electoral promises. 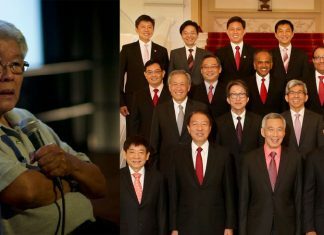 After winning the elections on May 9, Prime Minister Dr Mahathir Mohamad hinted that the law will be studied and might not be completely eradicated. This gave rise to protests from coalition parties, particularly the Parti Keadilaan Rakyat or PKR of Anwar Ibrahim. Najib Razak’s government had rolled this controversial and anti-democratic law on the eve of the general elections in May, in the hope that it would curb on the vast amount of news circulating in Malaysia about the 1MDB scandal. His government had earlier started a website called https://sebenarnya.my/ which failed to stem the flow of news and social media comments on the 1MDB and Najib’s involvement in the scandal. he came up with the ‘Fake News’ law, passed it in a whizz in the Parliament and sat back believing it will be the salvation for his government. With the Dewan Rakyat today approving a bill to repeal the controversial Anti-Fake News Act, passed after the third reading before Dewan Rakyat speaker Mohamad Ariff Md Yusof and receiving the majority vote, it is over for the act. In his winding-up speech, Deputy Minister in the Prime Minister’s Department Mohamed Hanipa Maidin said existing laws were sufficient and they could be amended if they were unable to address the issue of fake news, Malaysiakini reported. He also accused the previous BN using the Parliament to formulate laws, not for the benefit of the people, but rather the coalition. 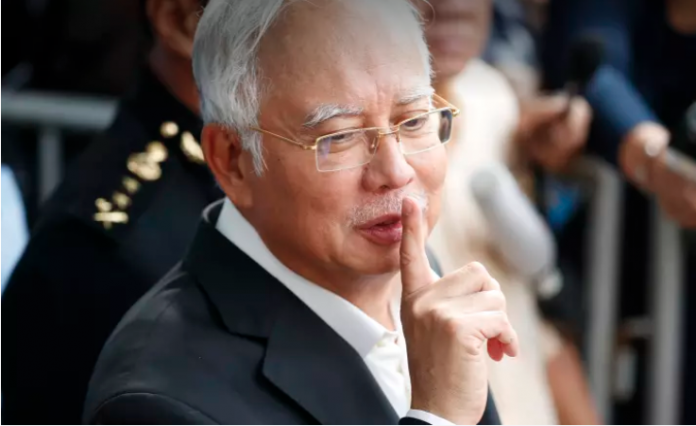 Malaysiakini had mounted a legal challenge against the act, introduced during the administration of former premier Najib Abdul Razak, which was denounced as a tool to silence dissent and muzzle news on the 1MDB scandal. However, the action was dismissed on technicality grounds. pass the bill, which set out fines of up to RM500,000 and jail of up to six years.